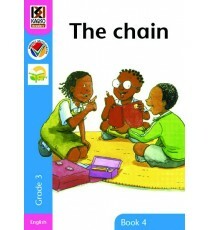 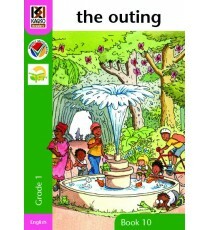 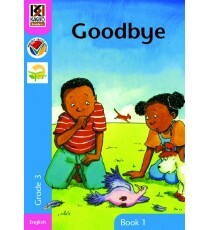 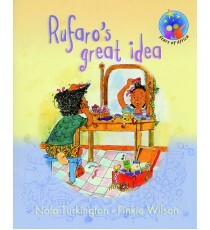 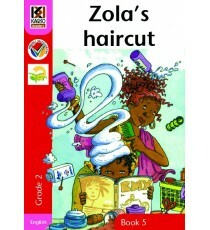 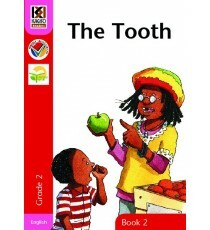 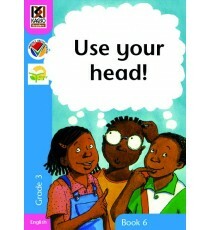 Stars of Africa Reader, Grade 2: Be quiet! 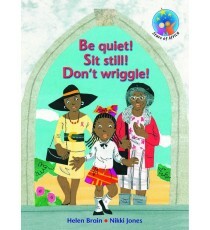 Sit still! 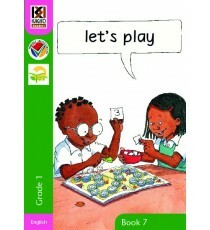 DonÆt wriggle! 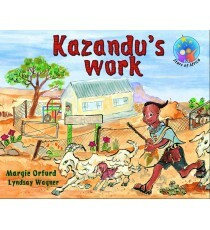 Product Lead time: 2 to 4 working days Stars of Africa is an exciting reading series about Africa for children in Africa (Grades R to 7). 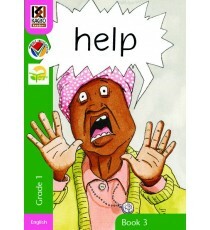 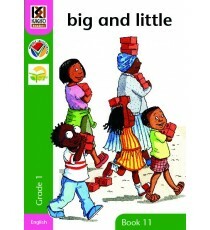 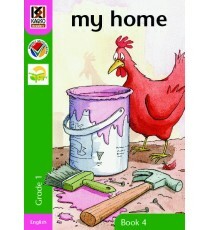 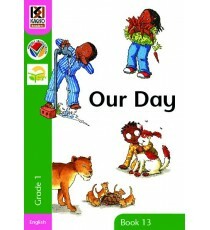 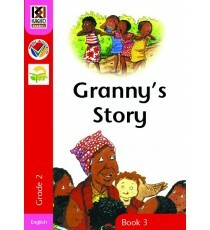 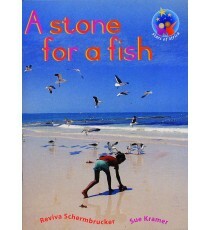 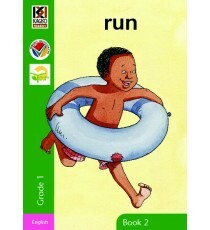 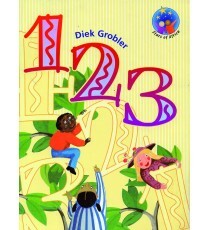 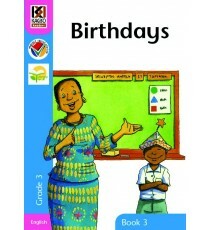 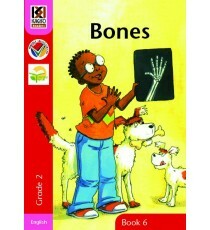 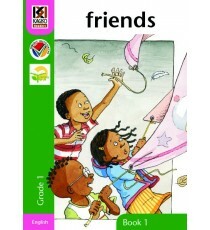 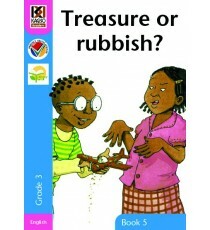 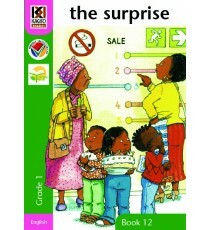 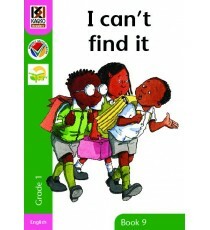 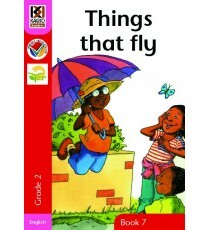 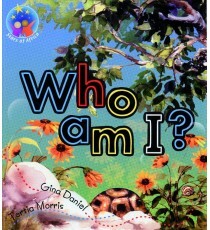 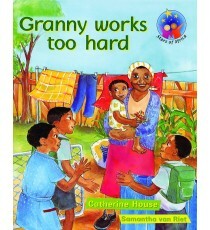 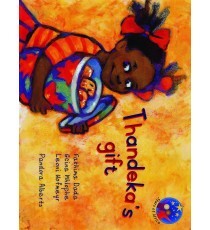 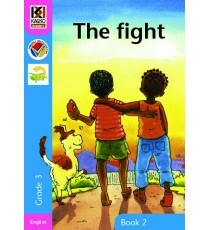 The s..
Stars of Africa Reader, Grades R and 1: Who am I? 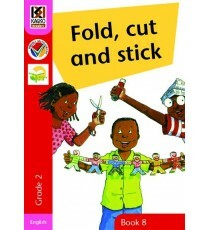 Product lead time: 2-4 working days Help your child develop strong reading skills. 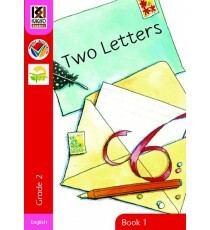 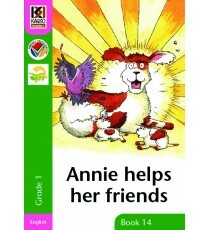 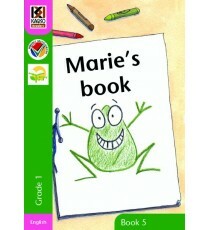 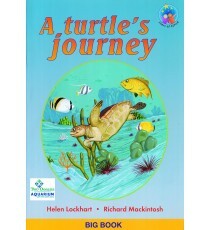 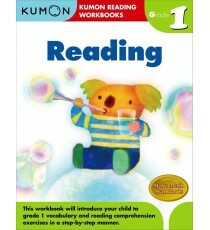 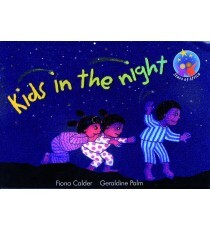 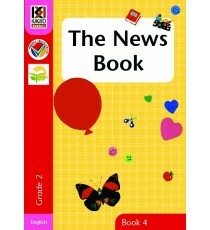 Kumon’s Grade 1 Reading Workbook introduces important.. 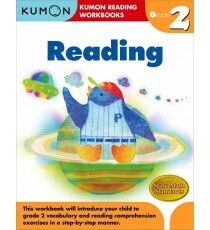 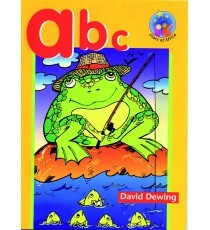 Product lead time: 2-4 working days In Grade 2 Reading your child will build on the basics to acquire vocabulary. 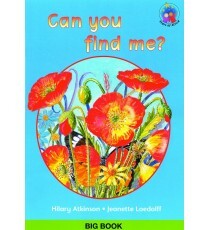 Answering who/what/where/when..